Used to identify Dangerous Goods stored on a premises. Available in 3 materials. Can hold up to 4 class diamonds on each sign. Let us know which classes you would like. 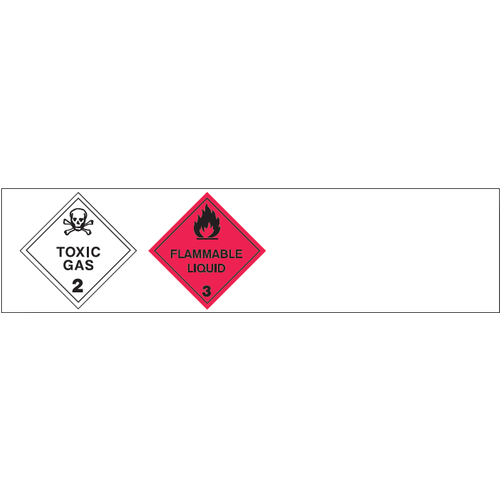 Where single or multiple classes of dangerous goods are stored in packages a Composite Warning Sign should be displayed.